Do you require a garage door service provider in North Fort Myers and Tampa? If yes, there is definitely just one name to trust — A1 Garage Door Service. We are the number #1 choice of the people of people of North Fort Myers in Lee County, Florida. To know more about us and why we are the leading garage door service in this beautiful community, just contact 239-785-1968. 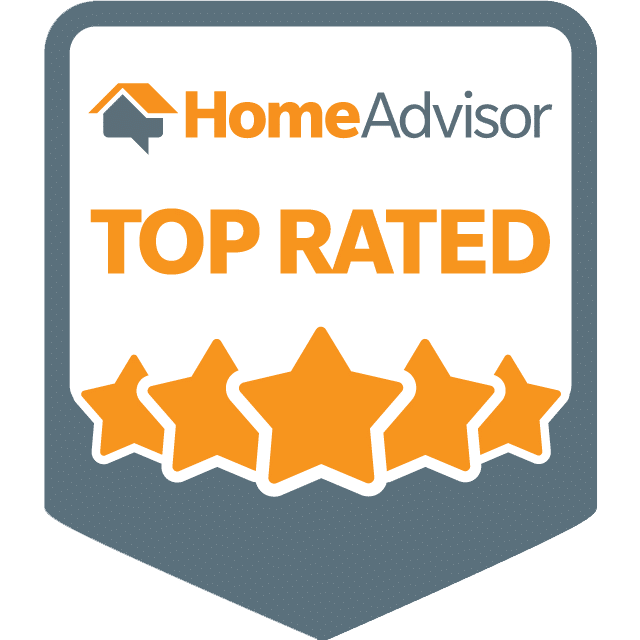 Our consistent A+ ratings on BBB, 5-star ratings on Yelp and the Super Service Award on Angie’s List show why we should be your top choice when it comes to garage door installation and service. We offer emergency garage door services, provide efficient service and A1 level of experience and simply the best provider of quality garage doors, garage door openers, among others. You also need to experience the difference when it comes to our expert technicians as compared to fly-by-night ones. We have courteous and polite professionals who will be very happy to assist you in all of your garage door needs, will patiently answer all your questions and will even provide you with price quotations and professional advice FREE of charge. Only A1 Garage Door is happy to offer reliable emergency services for your garage door needs in North Fort Myers. When you call us, expect that we will attend to your needs no matter how small. Also, we assure you that the weather or the time will not keep us from looking at your garage door and fixing whatever is wrong with it in the soonest possible time. This is because we never want you to be inconvenienced. Our expert technicians will always be at your beck and call. unbeatable prices when it comes to products and services. This is because we always treat our customers as part of our family and we always ensure that you only get the best deals. A1 Garage Door Service is well-known for giving amazing discounts and packages that will definitely enhance your experience with us. With A1 Garage Door Service, you are assured that you will get the best in terms of garage door installation. As the partner of the leading garage door manufacturers, we carry various options in terms of garage doors in whatever style, design, materials, among others. Choose from our wide variety of garage doors and garage door accessories. We can also customize your garage door according to your specifications. Tell us what you want and we will build it for you. Plus, we will even advice you on how your custom garage door can best help in enhancing the look and value of your home. Aside from this, we also carry all the best garage door opener brands. So if you need to install one, do not hesitate to contact A1 Garage Door Service in North Fort Myers. Call us at 239-785-1968.